Editor’s Note: This is a Convince & Convert Greatest Hits post, which originally ran on the Convince & Convert blog in 2013. 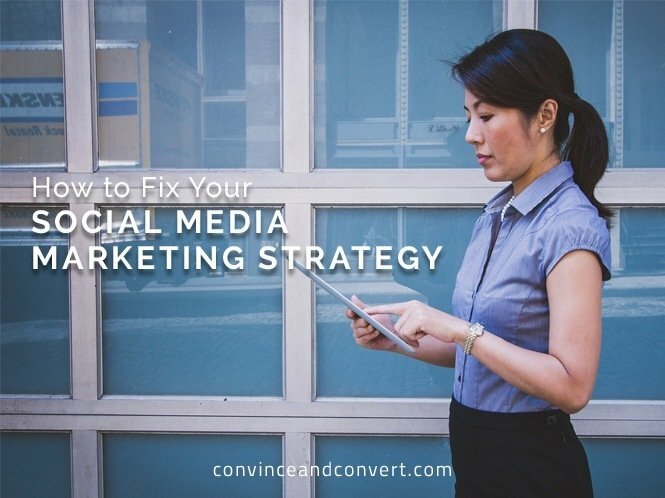 Over the years, Convince & Convert has continued to refine its social media strategy process. Here’s one iteration, presented as a keynote speech to ESTO (Educational Seminar for Travel Organizations) in the fall of 2012. I’ve pasted the slides below, but also included a short summary of the eight steps in our social media strategy process, as the slides are more visual than descriptive. With all the new tools and platforms constantly emerging, it’s very easy to fall into the trap of thinking about social media through a tactical prism instead of a strategic one. The best social media strategic plans are tools-agnostic, and set forth objectives and metrics that supersede any particular social venue. Passion is the fuel of social media. It doesn’t matter who you are, or what you sell, your product features and benefits aren’t enough to create a passion-worthy stir. How will your organization appeal to the heart of your audience, rather than the head? Disney isn’t about movies—it’s about magic. Apple isn’t about technology—it’s about innovation. What are you about? Only after you know why you’re active in social at all, and how you’ll measure social media strategy success, should you turn your attention to the “how” of Facebook, Twitter, Tumblr, and the rest. This channel plan should be distinct, in that you have a specific, defensible reason for participating in each (I covered this more in-depth in my post on 3 Rock Solid Questions to Guide Your Social Media Success).